From the time I was little, red was my favorite color. Now, not any color of red but a wonderful garnet or cranberry red with just enough purple in it so as not to confuse it with fire engine or tomato red. I probably derived my adoration for red from my Mom, who to this day, still loves it more than any other color…except for yellow…most specifically yellow roses. But I digress…………..while red remains a true love, I have learned through my years as a designer that there is room in my heart….and within my design palette… for many other colors. 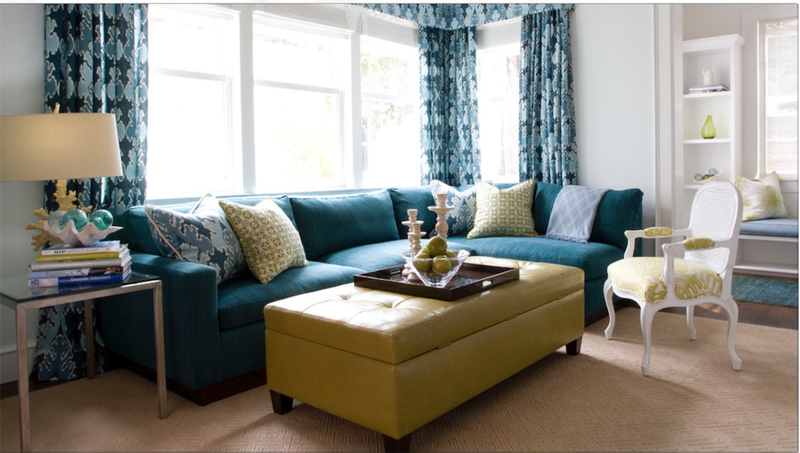 Most of my clients will tell you that I like to begin a design of any space with an inspiration that ultimately leads to at least one thematic color. Through the years, I’ve developed a deep fondness for several other pigments not the least of which include grey, taupe and brown. But recently, I have become excited about a new neutral that is one of the seven colors of the rainbow. We all learned about the color in elementary school….red, orange, yellow, green, blue, INDIGO and violet. Indigo…that’s it…my new paramour! Indigo is actually the forgotten color of the rainbow because it isn’t visible to the human eye. While it is always present when there is a rainbow, it gets sandwiched in between blue and violet. 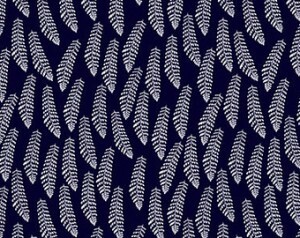 Indigo was named after the indigo dye which is derived from the plant Indigofera tinctoria. Egyptians used indigo striped cloth to wrap the mummies. It has been used in painting since the Middle Ages and its exotic flair comes from its long tradition as a dye from India. From a symbolic realm, indigo conveys trust, truthfulness, and stability. 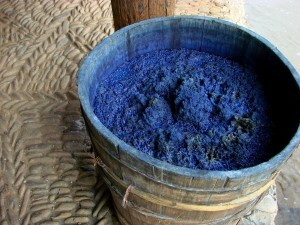 It also may have some of the authority and royalty of purple as indigo was considered a royal blue. Back in the day, blue dyes were quite rare so indigo had great value in many civilizations. 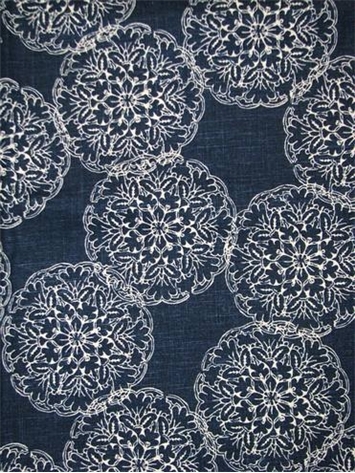 Today, the primary use for indigo is as a dye for cotton yarn for which the major utility is blue jeans. 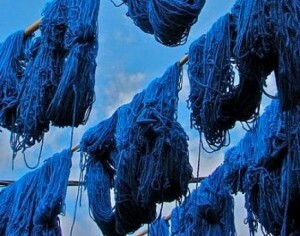 Indigo has presence as a mainstay in the fashion world and that doesn’t look like it will be changing anytime too soon. 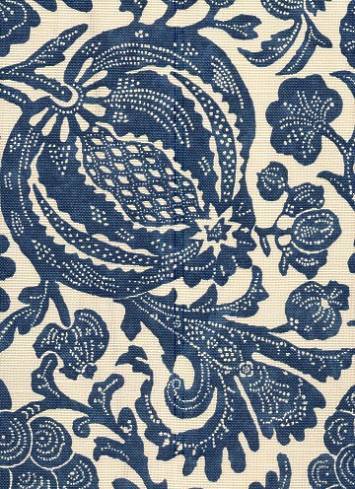 In the world of design, indigo’s versatility runs for being a neutral to creating a vibrant accent. 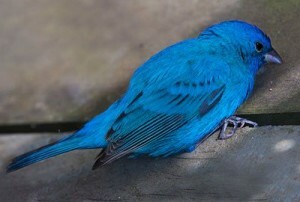 We see indigo in nature and in its artificial form as well. I love to pair indigo with ivory or taupe, greys or pinks, reds or orange. Who doesn’t love the look of a navy blue suit with a pop of color as an accent. Classic, clean and mysterious all at the same time! 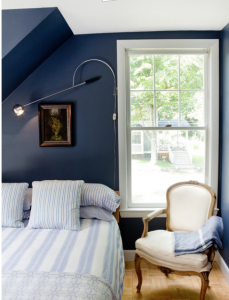 So too is it in a room…take a look below at just a few ways indigo is a show stopper. 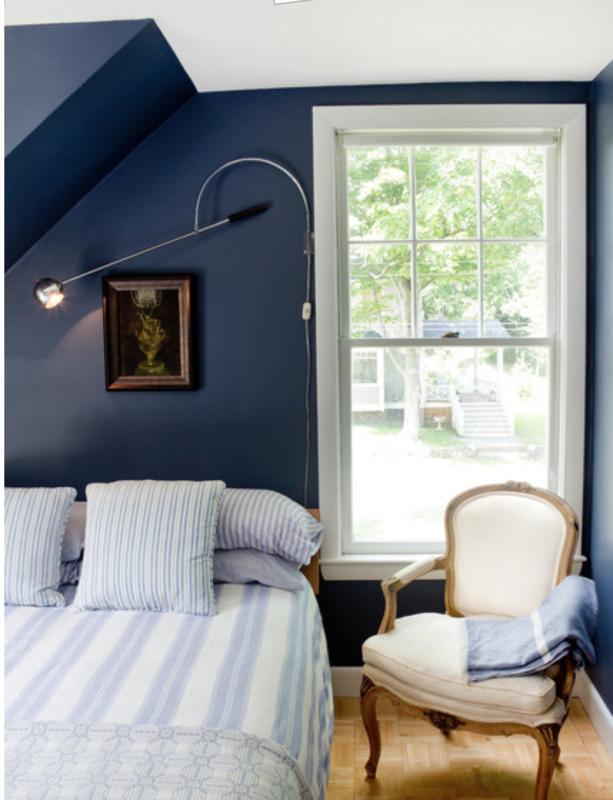 One of my favorite indigo inspired paint colors is Benjamin Moore’s Hale Navy. 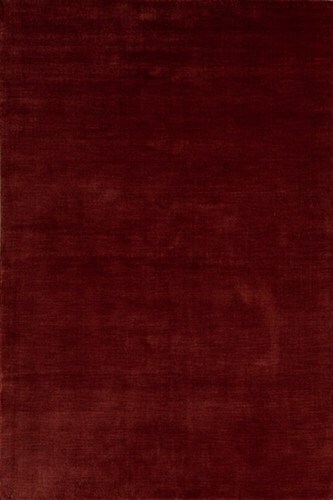 Currently, I have used it on the walls in my office, in a client’s guest bedroom and on a kitchen island. I love it for a sofa…although I would be careful to not have it near sunlight or it will fade rather quickly. I’m finishing a beautiful home here in Southern California where we’ve used indigo throughout the home. Soon, I’ll post photos of its application and you’ll see just how rich and sumptuous it can look in so many treatments. 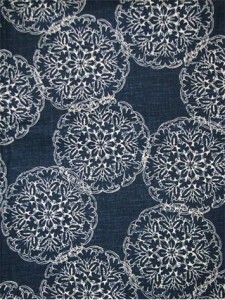 To see some of my favorite things that are indigo, please check out the Elle Ryan Design board Indigo is My New Black! at www.pinterest.com.